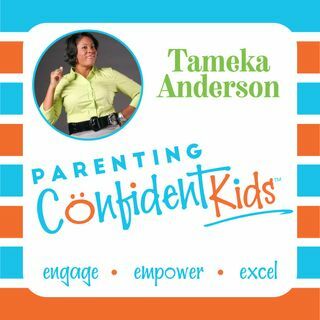 Confidence Coach Tameka Anderson gives tips on how to become more of a thermostat in parenting. Go to the website www.ParentingConfidentKids.com and click "Shop" to join Behavior Hacks Lab. Parents, would you like your child featured in our ‘Kids Korner’ section? Or just have a question to be answered on the show? Send a message here https://www.speakpipe.com/ParentingConfidentKids we only accept 20 parents at a time so act fast! I'm trying to get in contact with you about Symphony please call me.